You’ve swapped paint and mixed it up with the good ol’ boys. But are you ready for a new challenge? The global stage is calling and now is your chance to step up into the big time. 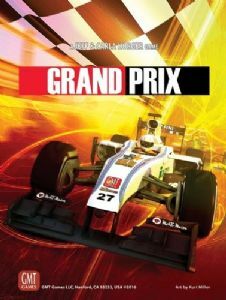 It’s time to race in theGrand Prix.